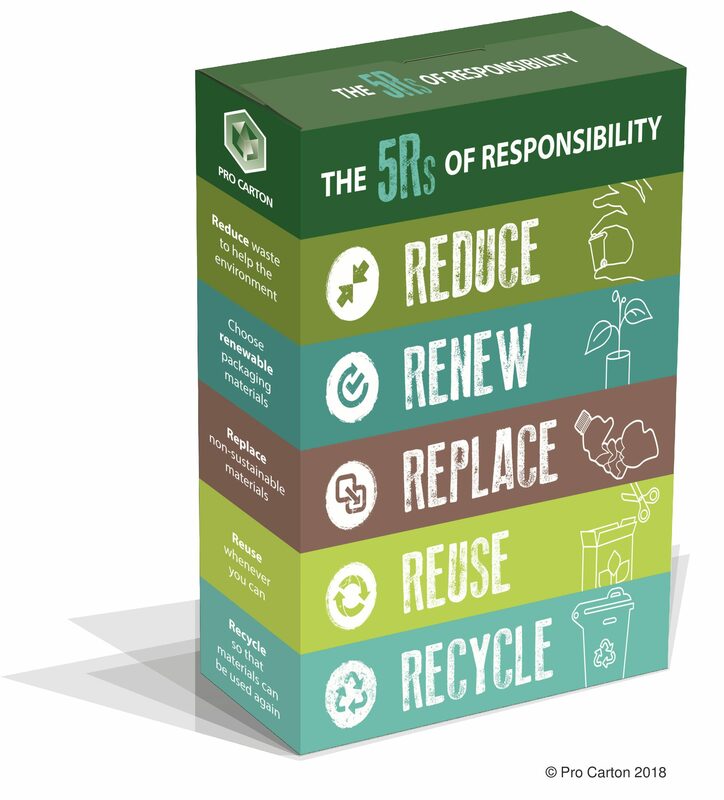 Pro Carton believe we should add Replace and Renew to the traditional 3Rs of Reduce, Reuse and Recycle. 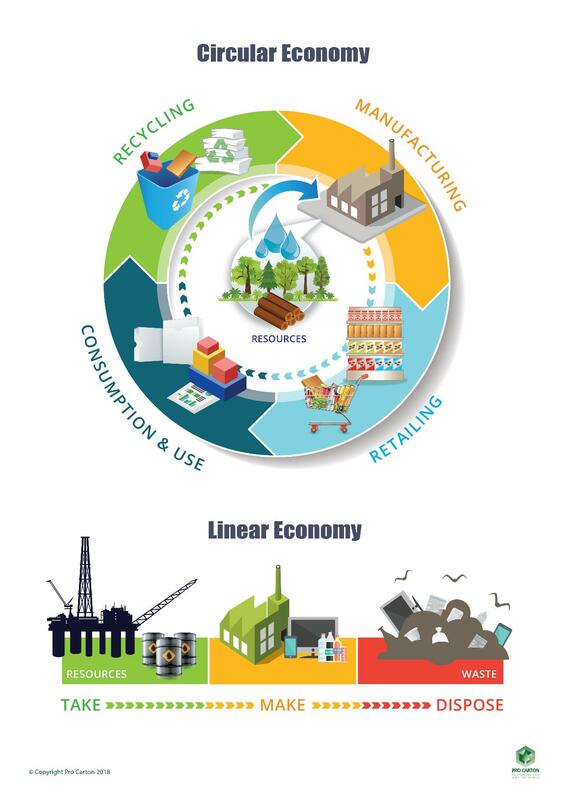 A simplified illustration comparing the principle of the Circular Economy with a Linear Economy. 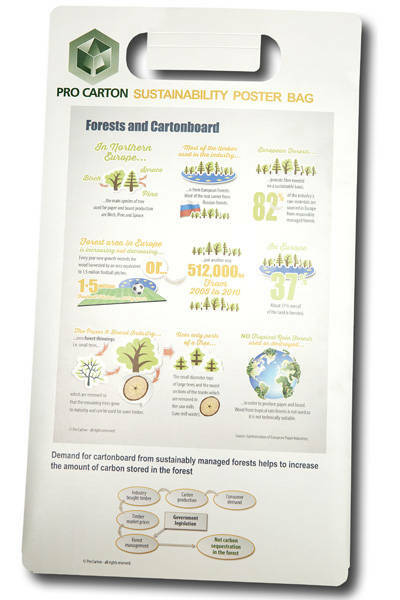 Pro Carton has designed a series of striking infographics to demonstrate the sustainability of cartonboard packaging. You can order them below printed as "Pro Carton Sustainability Poster Bag". 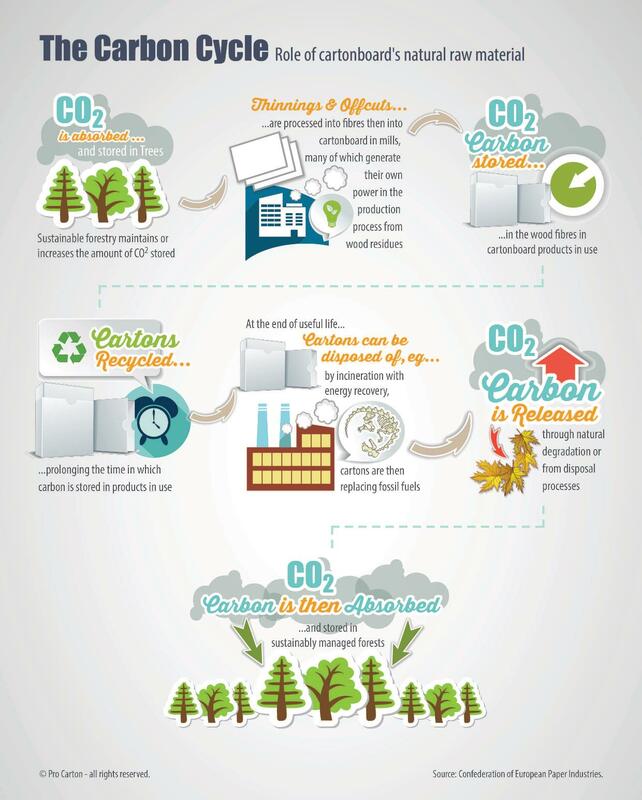 Pro Carton has designed a series of striking infographics to demonstrate the sustainability of cartonboard packaging. 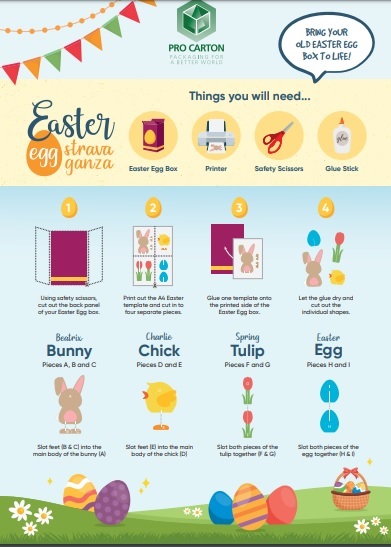 All infographics are also available from Pro Carton as carrier bag for documents – opened, the bag turns into a poster with all of the series. Order Printed Version for free! 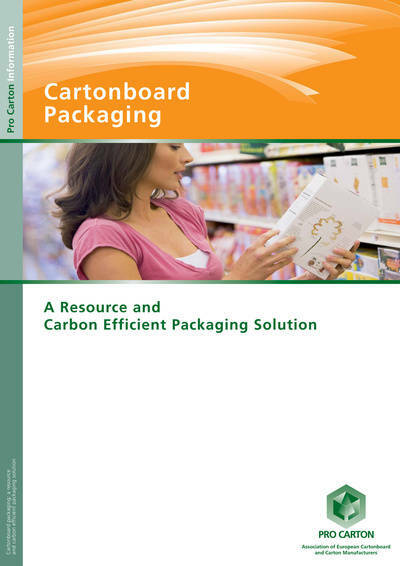 Pro Carton’s latest brochure explains cartonboard packaging’s approach to Sustainability, Resource Efficiency and Carbon Footprint. It demonstrates that cartons have a strong environmental story to tell and highlights the carbon benefits of choosing cartonboard packaging. 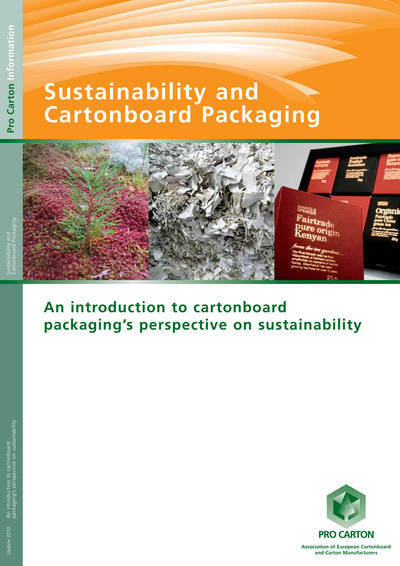 How do the three pillars of sustainability relate to cartonboard packaging? Pro Carton has published a brochure which gives folding cartons’ perspective on Respecting the Environment; Cartonboard Packaging and Society and Value Creation. 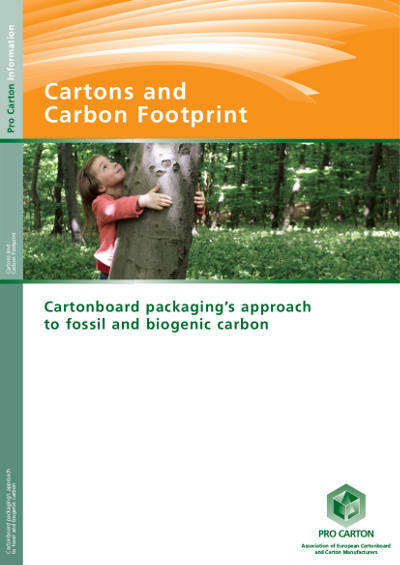 Pro Carton’s brochure clearly explains cartonboard packaging’s approach to fossil and biogenic carbon. It describes the carbon footprint part of the cartonboard and carton industry’s strong environmental story and highlights the carbon benefits of choosing cartonboard packaging.